Your personal access to our full suite of training videos, including those recorded in their entirety from our live Immersion seminars. Access includes more than 60 hours of informational and inspiring content streaming direct to your desktop or mobile device. 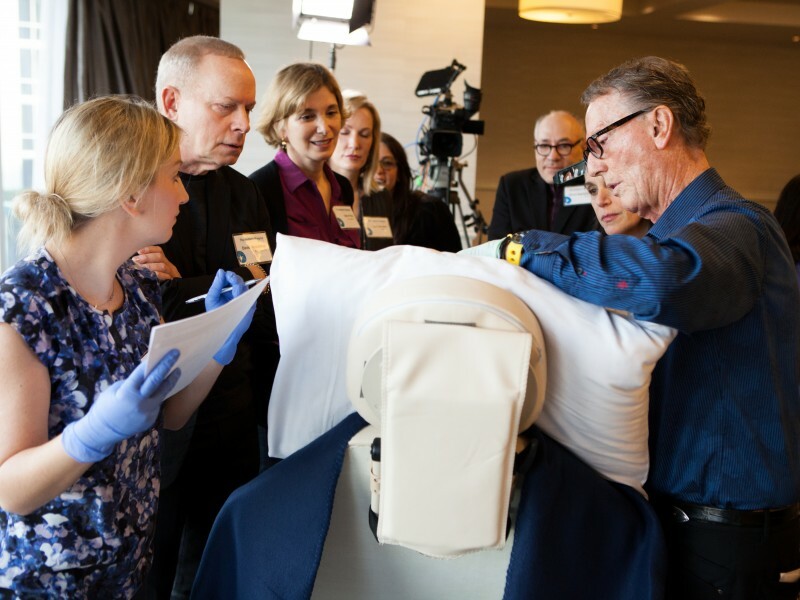 Get your front row seat to view and review the insights, expertise and genius from the best clinical and business minds in aesthetics today. Want to take your practice to the next level? Start here!